If you have a little boy in your life this is a great deal you should not pass up. 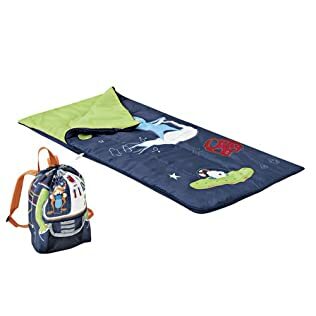 Today only Target is offering this space slumber party pack (sleeping bag and back pack) for only $4.99 and it is shipped for FREE! Click Here to read more.